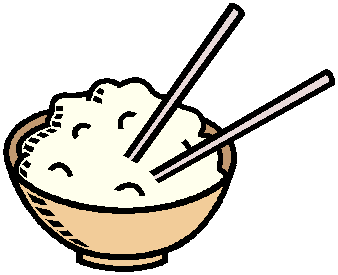 *All dinner dishes on our menus do not come with steam rice. Please order on the side if needed. ALL DINNER DISHES ON OUR MENU DO NOT COME WITH STEAM RICE. PLEASE ORDER ON THE SIDE IF NEEDED.